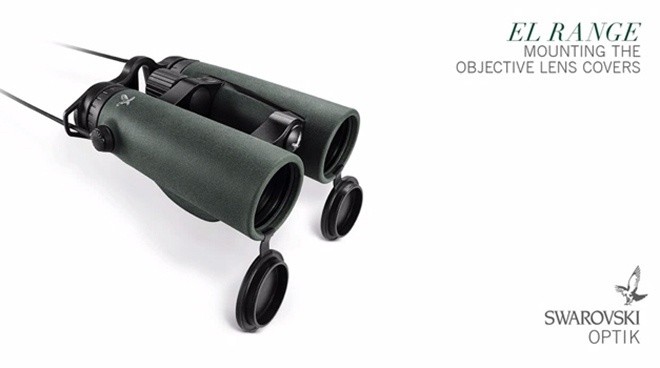 Accuracy can also mean versatility. 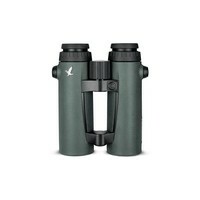 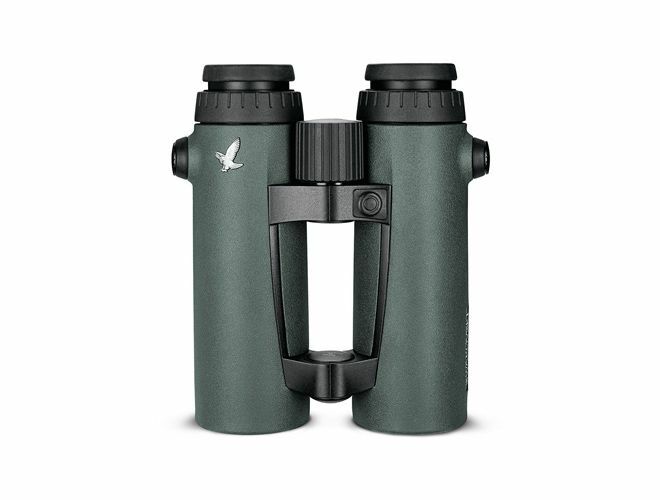 The EL Range 8x42 binoculars are ideal for numerous viewing opportunities right up to twilight. 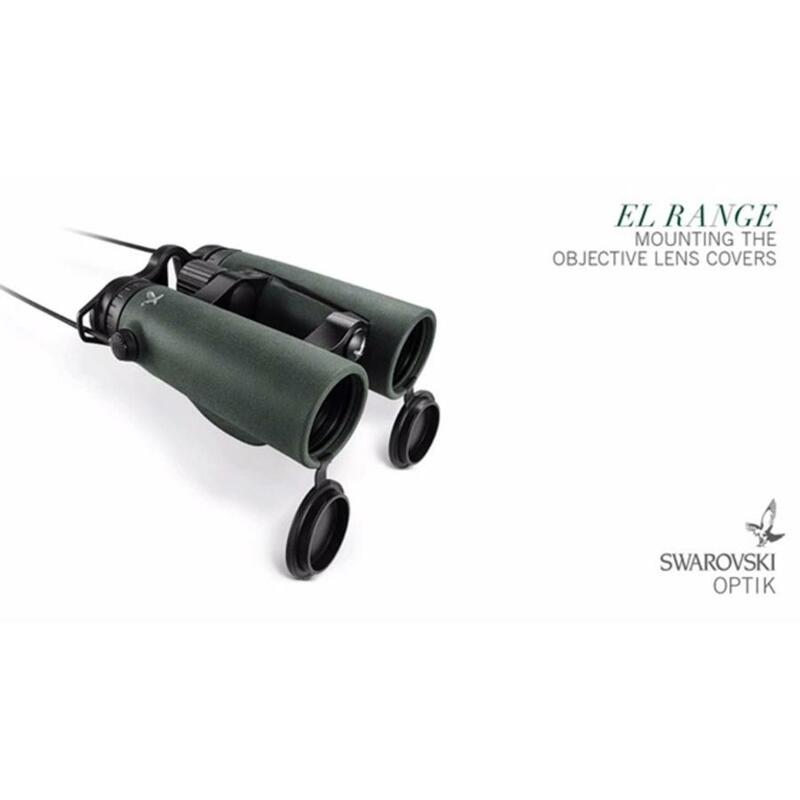 Their expansive field of view and large exit pupil ensure optimum comfort during observation. 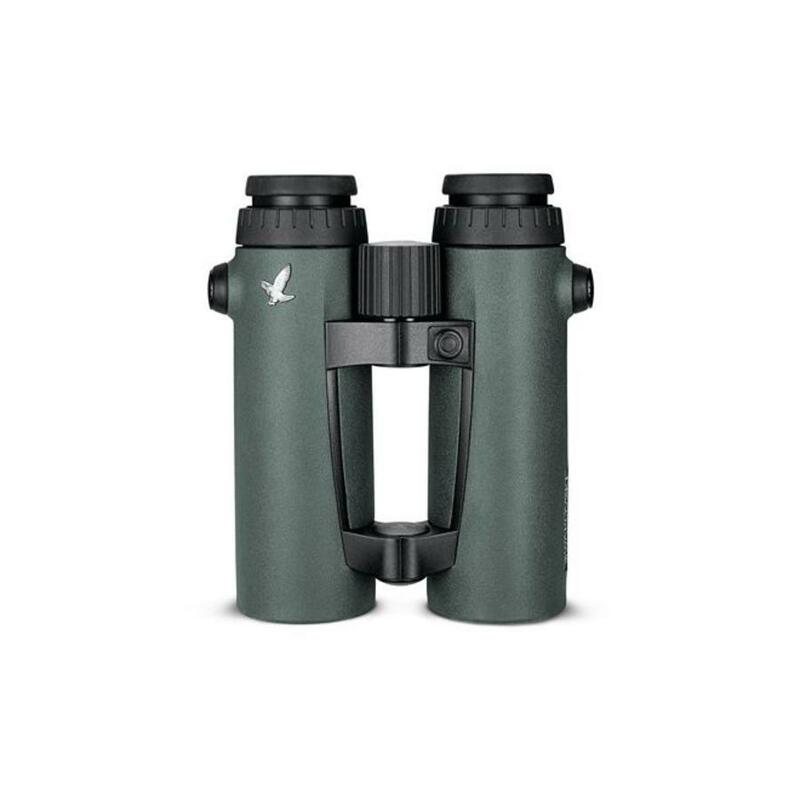 Thanks to the new FieldPro package, the EL Range 8x42 will also impress with their enhanced strap connector, integrated objective lens and eyepiece covers, as well as the new, distinctive measurement button for even more precise operation.